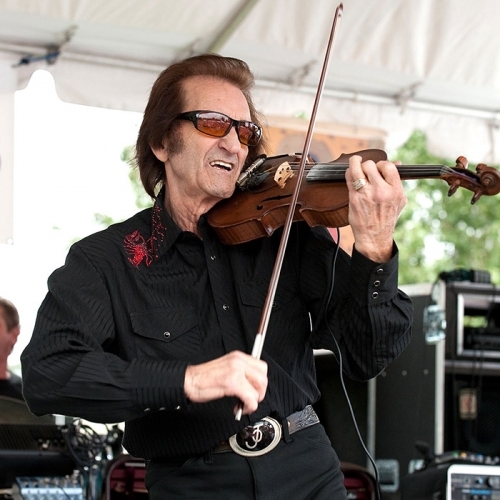 Facing the hot season head on, we hit up juke joints, dancehalls and folk festivals to get our fill of hot licks from blues and bluegrass musicians, oldtimers and newcomers alike. 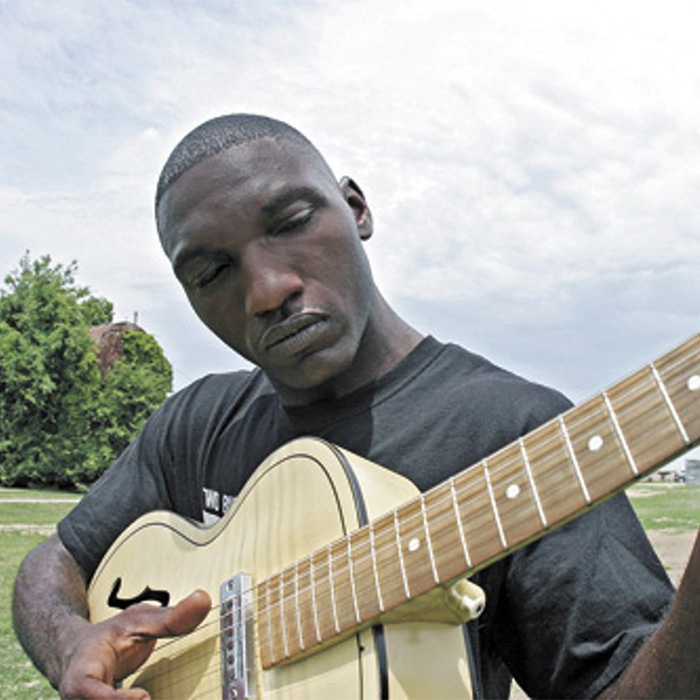 We talk shop with Mississippi Hill Country bluesman Cedric Burnside about playing music alongside his grandfather R.L. Burnside, finding his voice and translating old school sounds for a new generation. Then we head to the Montana Folk Festival to hear the bluegrass bonafides of ShadowGrass and talk with the young Appalachian upstarts about balancing their tour schedule with junior high school. Plus, fife and drum music from Otha Turner & the Afrosippi Allstars, surrealist blues rock a la Captain Beefheart and old-time and rockabilly picking from Doc Watson.